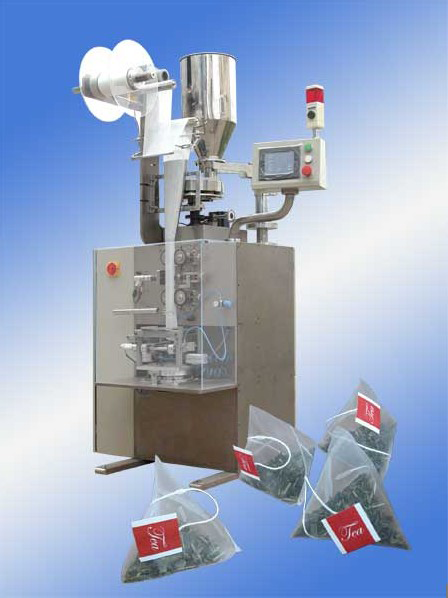 The Model YDYXDCH-10D tea bag packing machine is our new pyramid tea bag packing machine, and it could use the non-woven fabrics and nylon filter fabric to produce pyramid bags which have good perviousness and perspectivity. 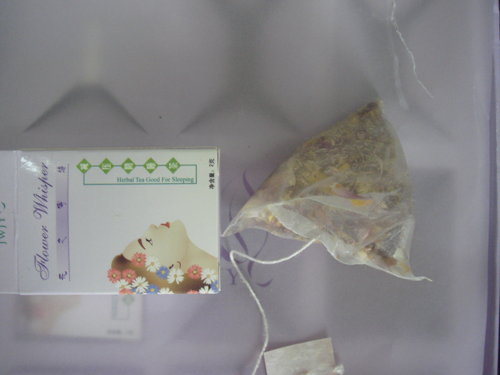 It is used for the packing of tea leaves, such as green tea, black tea etc. 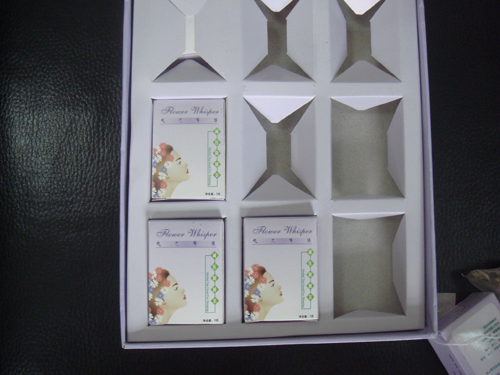 And it is also used for the pyramid bag or flat bag packing of food spice whose taste exudes through bags. 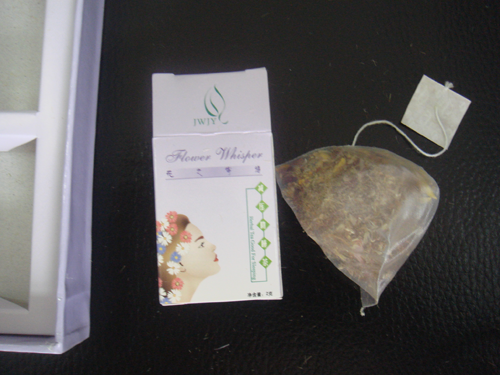 The tea leaves can unfurl with the fastest time and retain the original flavor, natural fragrance, but tea bags are not damaged. 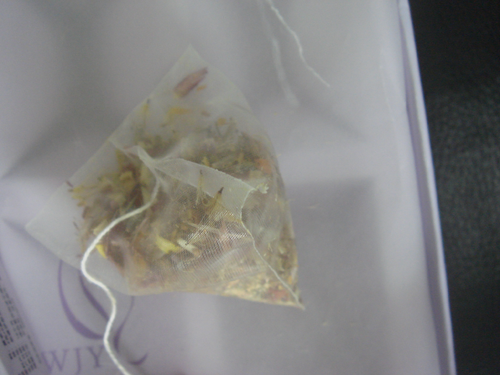 For multiple brewing, long soak, highlights the tenacity and the packaging materials is not easy to tear, transparent mesh design allows the flavor of tea to play out more vividly, so that consumers can view shape, smell the aroma, look liquor color, taste flavor, police Securinega, like the current flavor of the original film bubble, so that tea is no longer confined to the container, so you can enjoy anytime, anywhere convenience of modern life! 1. 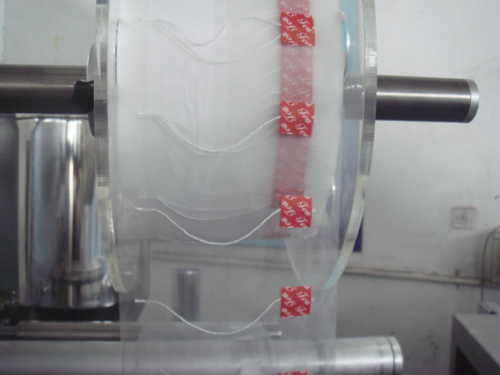 Sealing form: ultrasonic sealing. 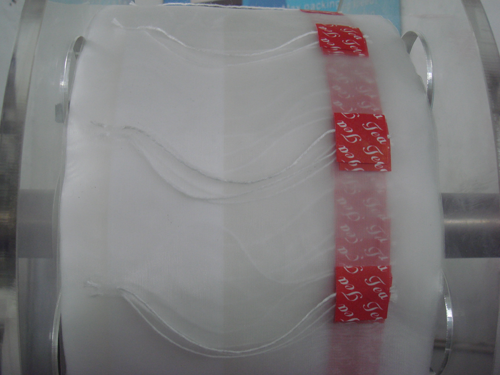 Packing materials: Food application level non-woven cloth, nylon filter cloth.